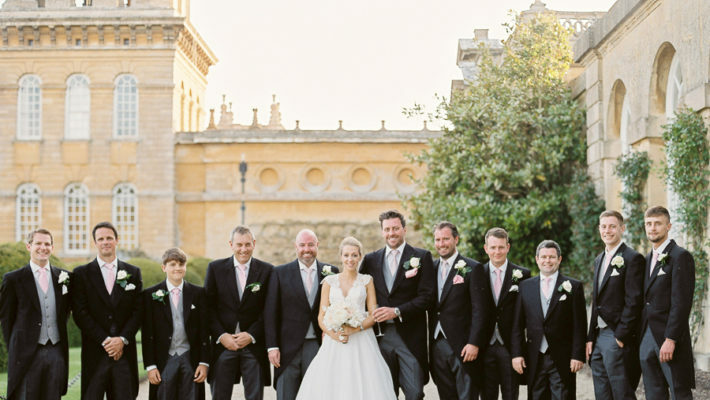 Today’s rustic English wedding is pure inspiration for DIY brides and grooms everywhere. Louise made so many lovely details to create a fabulously creative wedding which I LOVE! I know you will too. 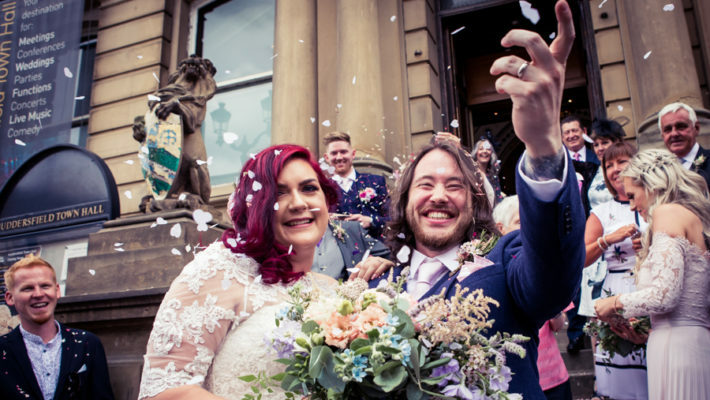 This is one of the best: a heartwarming, rustic and intimate wedding celebrated at a charming venue and with a beautiful bride and adorable groom – because Louise and Tommy are just the loveliest couple! Everything about Louise and Tommy’s day is pretty, full of character and totally charming. I hope you love it as much as I do! Enjoy. When was the last time you launched yourself with both feet into the scariest experience of your life? Are you glad you did? As I write this post I’m about to launch myself into the stupidest, scariest adventure I’ve had for a very long time. I’m excited and terrified, but I know my business needs this – and so do I.
I’ve never taught big calligraphy workshops before. I’ve given presentations in marketing* but even these were to groups of no more than 30 people – not the 80+ class sizes I’ll be hosting in a day or two at The Handmade Fair. *if you count uni presentations, these were extra scary for being in French / Italian… which scared me silly! Hey everyone! 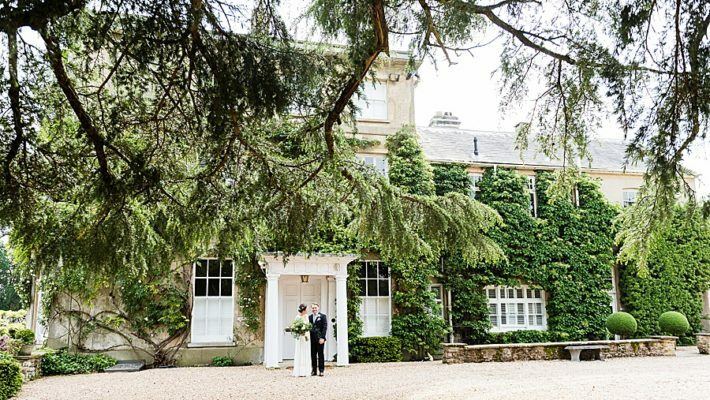 I have the loveliest English wedding to share with you today – classically beautiful but with wonderful modern touches you’ll adore, I promise! Gemma and Niall had a church wedding followed by a garden reception at Niall’s parents’ Yorkshire home. There are so many wonderful details: the flowers are a highlight, and are by the fabulous Susie at Hart Company. Gemma is stunning in a Lusan Mandongus gown, and Niall looks amazing in a Saville Row bespoke suit. So now – wedding time 🙂 you will LOVE this! Watch out for the almost-tumbling cake(!) and the gorgeous portrait shots – a part of the day which was really special for lovely Gemma and Niall. Enjoy. Bride Kelly is stunning; Sean her perfect match in every way. They were married at The Old Kent Barn on a beautiful sunny day and celebrated in style with family and friends. 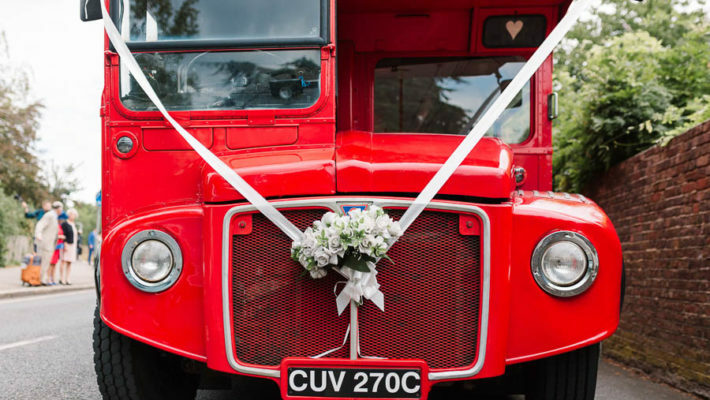 Images of their day are by Kent wedding photographers Howling Basset Photography. I’ve read so many generic guides to buying wedding stationery on the internet. Some are outdated, many ignore DIY brides and there’s no single article out there which considers all the options – so I’ve put together a simple guide to help you work out when to order your wedding stationery, whatever style you choose and wherever you’re ordering it from! Designer wedding invitations, made in the UK by Claire Gould… but when should you order your invites? or just to send to key people who absolutely have to be at your wedding! Send Save the Dates up to a year in advance. Any longer and you risk guests forgetting all about them. How far should you look for a great wedding photographer? So there’s a wedding photographer at the end of your street, and one in the next street, and one in the town centre… you’re soooo lucky! Or are you? What if they’re ok, but there’s one a million times better in the next town, or county? What if you’re in Sussex and you’ve fallen for the work of a wedding photographer in Kent – would you get in touch? In most cases, brides and grooms choose a photographer close to home. There are so many, if you visit your local wedding show and have a choice of six photographers why wouldn’t you choose the best on the day? Hey lovely blog readers, how are you this chilly autumn morning? I have a whisper of summer to bring to your screens and make you smile… this is Isabel and John’s gorgeous Sussex wedding, courtesy of fab Duntons Photography. Isabel and John had everything English weddings mean to me today: bunting and top hats, roses and glamping(! ), a stunning wedding dress (Isabel looks amazing! 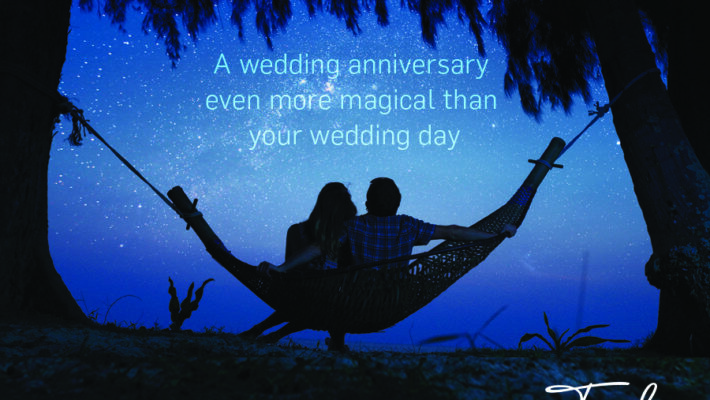 )… and of course the most beautiful images to remember their wedding day by. Their wedding photographer was lovely Steven from Duntons Photography, who I’m proud to say is one of my lovely team of handpicked wedding blog sponsors. If you are looking for a photographer to capture your wedding in a creative and natural way, do visit Steven’s website and contact him for further details. Theatre venues are special: the atmosphere is already awesome but once your guests are seated there’s such a buzz of anticipation… I absolutely love them to bits! Hannah and Rik set the scene for their day (apologies for the stage pun!) 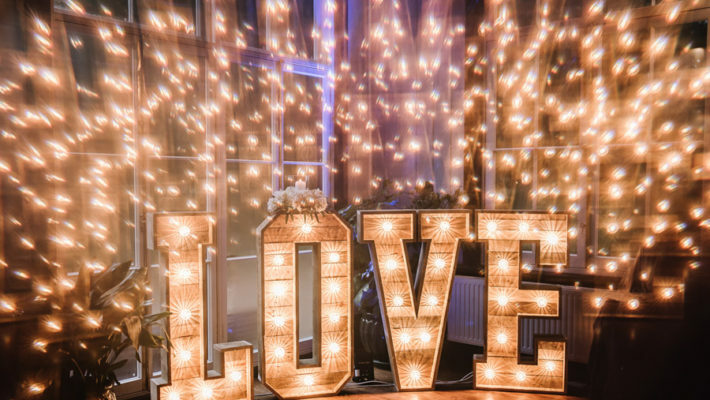 with brilliant big letters and made their wedding exciting, theatrical and generally amazing from beginning to end. A beautiful bride waits at a ruined church for her groom in a deliciously dark and romantic photoshoot from the fashion industry in today’s blog feature. With images by Francesca Granger Photography, this bridal shoot is the creation of make up artist Aria who styled our bride Monika with a romantic and striking bridal look. Dresses are from The Hadley Bridal Collection in London. Designer Rebecca creates beautifully designed wedding dresses using the finest materials. Rebecca’s Hertfordshire showroom is an exquisite space showcasing her stunning collection of dresses and bridesmaid outfits together with fabulous accessories including veils and boleros. Today’s hair accessories are by the wonderful Samantha Walden. When Alexandra met Lewis she was dressed as a devil. He was wearing “a 12 year old’s skeleton suit”… and they fell in love! They were married in June and their wedding is one of the loveliest classic English weddings I’ve seen. Alexandra looks divine in a Sassi Holford gown while Lewis is fabulous in a Reiss suit. Their theme was vintage travel, styled around a red post box which I love. 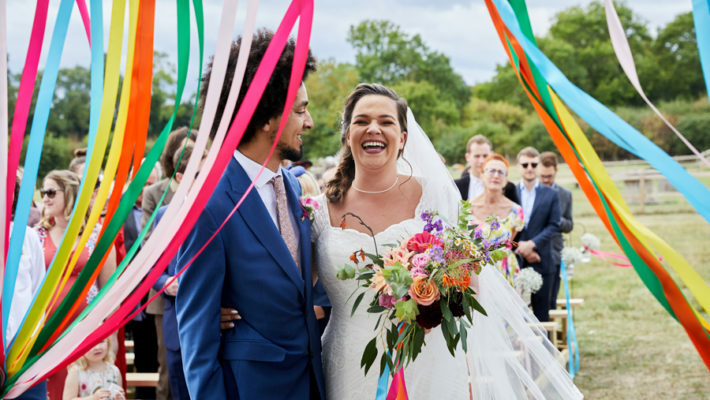 With stationery by Lucy Says I Do and fabulous flowers by Caroline Hodges, the styling of this lovely Devon wedding is classy and colourful. I love all the little details – and the portraits of gorgeous Alexandra and Lewis are just so romantic! So many couples spend weeks or months looking for a wedding invitation that’s just a little different – and the secret is to find a bespoke design. Simple! I love discovering new designs and getting to know stationery designers, and meeting Kate from Olive and Reid was just lovely. The best stationery designers are those whose personalities shine in their work: the truly creative will showcase invitations and stationery which are unique and full of character. Kate’s street art wedding stationery made my heart sing: the combination of bold colours, stencil-style street art and modern calligraphy is divine! Kate writes a great blog about her experiences learning calligraphy and she came to meet me at The Handmade Fair last month – her enthusiasm for calligraphy and design is infectious! Rebecca and Howard have the most relaxed approach to wedding planning I’ve seen – the preparations took “about 6 months”, they spent as little as possible and rather than having a theme they styled their country style wedding day with the things they liked… including 1950s music, natural flowers (which I adore!) oh, and Landrovers! Howard looks the part in a proper English bowler hat – I love it! And Rebecca is simply stunning in a gorgeous lace sleeved dress by Ellis Bridals. The images are wonderful, and the story of this wedding is one I love. It’s a simple, natural and relaxed wedding – from start to finish. It can take months and months of preparation to make a wedding look rustic, natural and simple… or it can actually be all of those things! Rebecca and Howard’s wedding is genuine and all the more beautiful for it.